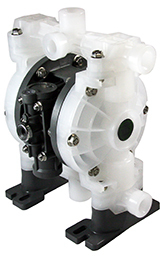 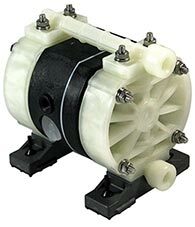 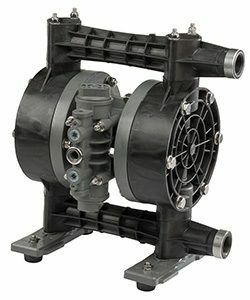 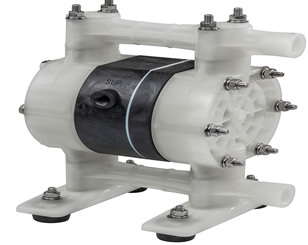 Series TC-X050 are compact small pumps with exceptional flow designed to be installed in liquid transfer applications. 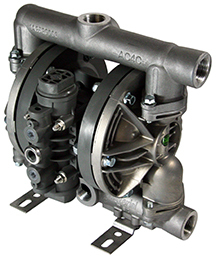 With the new Looped C ™ Air Technology Motor (patent pending). 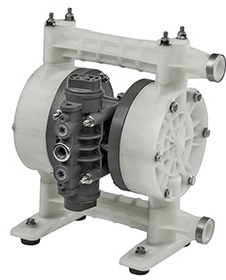 Multi-port options available.